Does anyone know who to contact about having a shop in the new Disney Springs? We are very interested. Tom do you have that information? This is so exciting. Since I have my home at Saratoga Springs, this will be great when I come to visit. Can’t wait. It looks great. I’m so excited to see the expansion of Downtown Disney, it’s a great place to eat and shop – so more of that is great. Will there be any plans to re- open some of the old clubs from PI like the Adventurers Club, it was my absolute favorite and I loved the theme. I like downtown Disney. Will there be a cover charge? Downtown Disney was somewhat budget friendly for the average family. How much is this going to cost me? As a long time visitor to DND I am both excited and sad. Looking forward to the changes but very sad to here you will be closing the little Margarita Bar. I watched and visited during the development of DTD, my concern is will we be losing any of the key elements that made this place what is was? Such as Cirque or HoB or DQ? PS. Also a DVC member from year one or two and this is great!! I to love Downtown Disney, but I am concerned about security at the location. Will non Disney guest have access to the new foot bridge leading to the resort. Will there be more security visible. 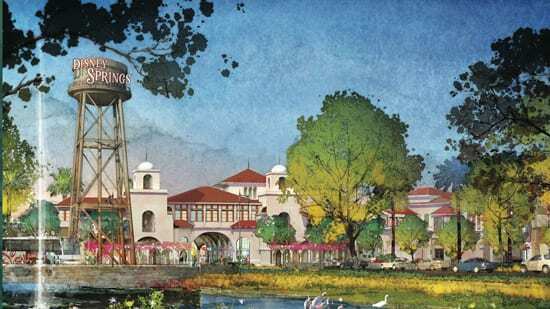 Will the locale police department have a presence at the new Disney Springs. Sorry for the topic but crime does exist, even at Disney. Since our “home” is Old Key West we love the boat ride to downtown. Our grand kids love the downtown area so it will be exciting to see the changes and new excitement for all of us! This is very exciting and great news! 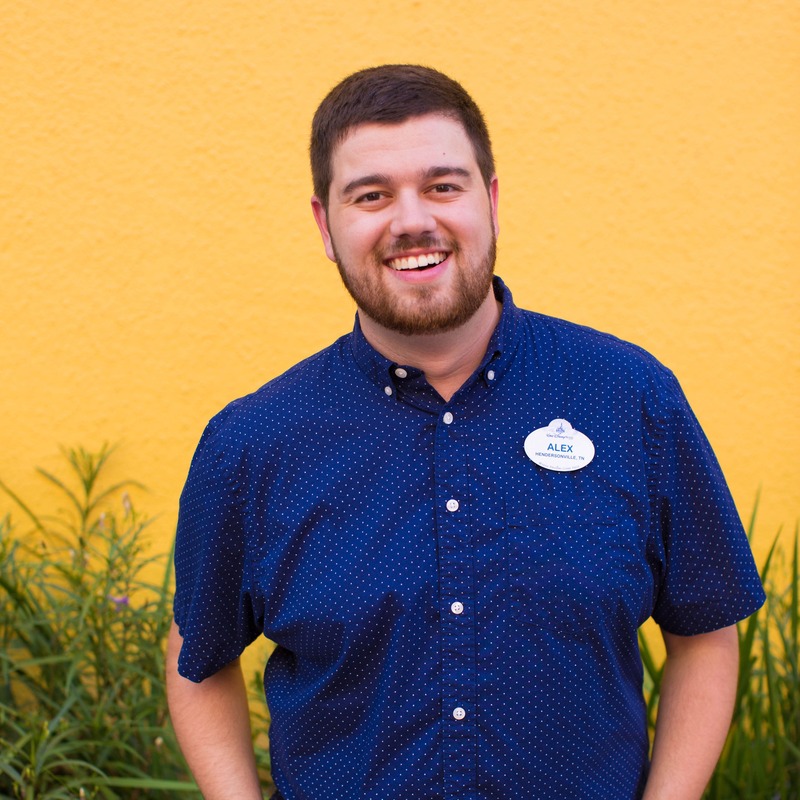 As a DVC member, it’s always great to hear about new things that are occurring. WDW is truly the most magical place on Earth, and it just keeps getting better! My family & I will be coming down again this Dec. Can’t wait! Lake Buena Vista Shopping VIllage has surely grown since the 1970s. 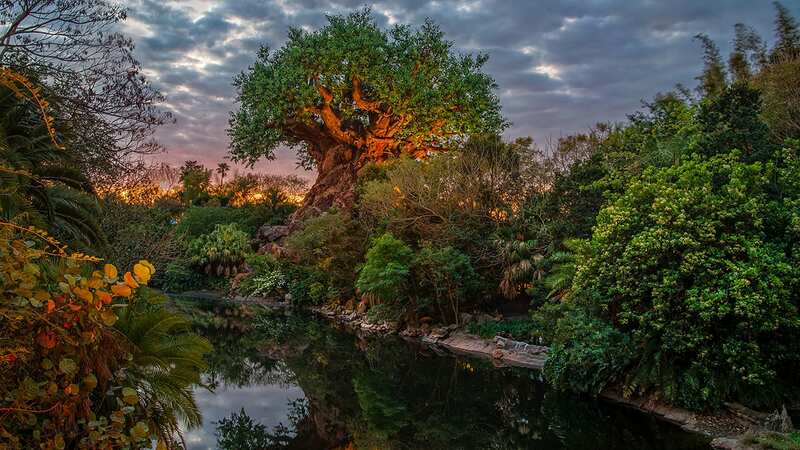 I saw reference to a direct bridge connection with Saratoga Springs: Sure would be nice if such adirect connection could be made with the original DVC property; Old Key West. How much of downtown disney will remain open during construction?? We are planning a trip in November or January and Downtown Disney is one of our favorite parts! The reason I bought my DVC at Saratoga Springs was to be so close to Downtown. Glad to see the upgrades!! Trader Sam’s! Please, oh pretty please!?! Dear Mr. Staggs, we don’t like the name Disney Springs or The Landing. The Downtown Disney and Pleasure Island names should should stay. While we’re thrilled at the possible addition of The Edison, it should not be at the expense of Mannequins Dance Palace. Mannequins was/is one of a kind. PLEASE bring it back and place The Edison in a different building. We would love to have them too. I like the concept ESPECIALLY the mention of 21+ entertainment. Mannequins and cw used to keep me and 10 mates coming twice a year from London UK. We’ve not been there since that final night. I don’t like the name, it’s like a cross between Boardwalk and Coronado Springs and bound to get mixed up with the latter. Wow. Its awesome to see that you are posting and responding to comments Tom Staggs, at least I hope its you! You hinted at an answer above about something for the 21+ crowd. I really hope you surprise us. Pleasure Island was such an amazing place with all the fun and clubs. Mannequins was by far one of the best dance clubs I’ve ever been in. The Adventurers’ Club was perfect for us nerdy type that wanted to be part of the club. Please don’t lose that part of us that want some night life when we are at Disney. And please, don’t get rid of the rotating dance floor!! It is epic! I would add my support for a revived/renewed Adventurer’s Club. Some of the drawings remind me of the Flamingo Crossing complex. that was announces back on march 1st of 2007.
and the one building shown of The Landing that looks like it is 2 stories it would be cool to have apartments/resort rooms there! I think I see it in one of the pictures, but the EMPRESS LILLY boat (Fulton’s) is not going away is it?! So it sounds like you re just tearing down pleasure island (its about time)and naming it “the landing” and taking out all the old shops and replacing them with new brand name shops. Sounds great! Can’t wait to see whats in store! When and where can we find out what places that already exist are staying after the new transformation? Also, how can we tell what will be affected during our vacation plans over the next few years. My family and I are visiting WDW in Sept and were really looking forward to a dinner at Raglan Road, as well as some other things. Where can we find out what will be open in Sept? be called disneys artesian springs! !